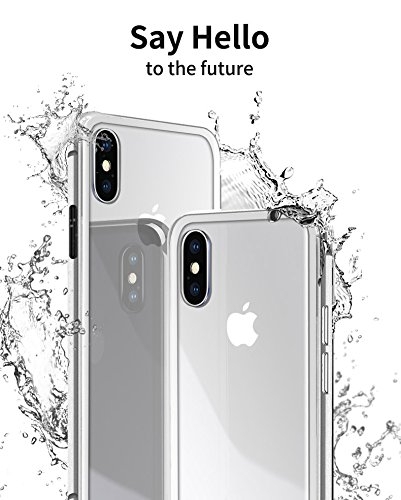 The best way to protect your iPhone X from crack or scratches is to get iPhone X Case, NOHON Full Body Slim Fit Ultra-Thin Case Lightweight. 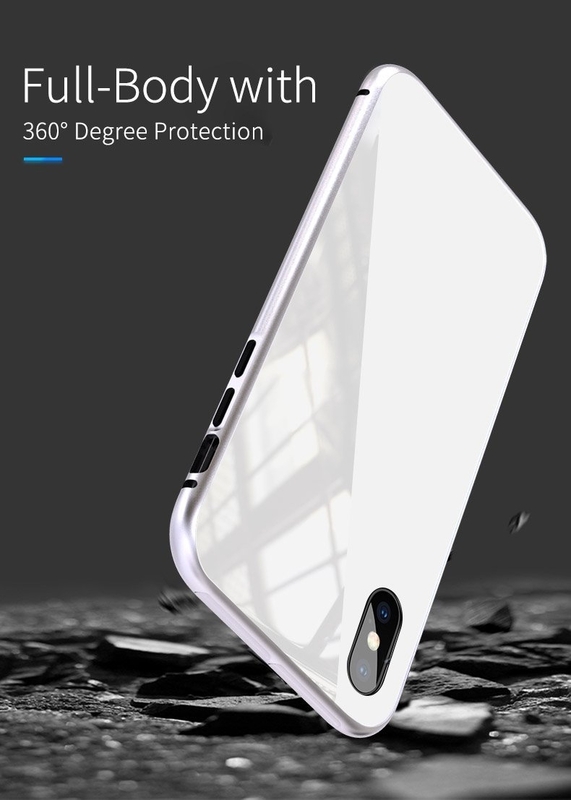 This case was made with strong magnetic field adsorption technology which makes the case seamless. It has a transparent Back cover which allows you to showcase the original design. 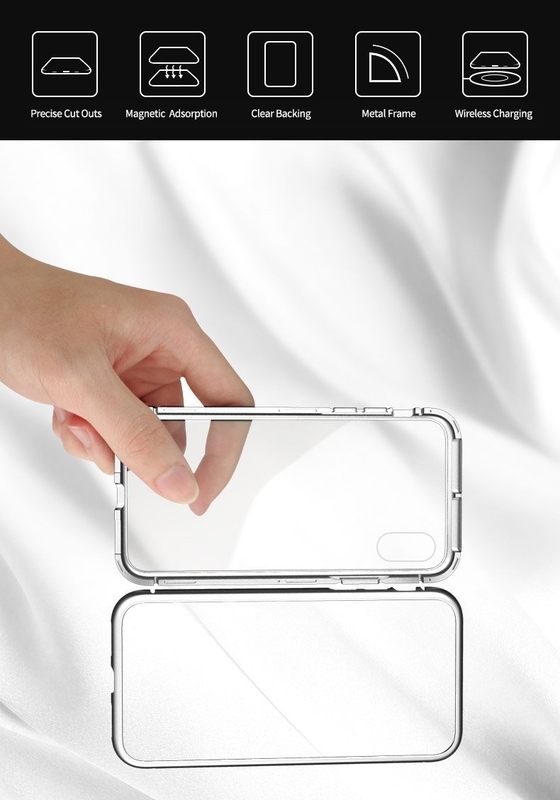 The frame that holds the tempered glass is made from strong metal, and it is capable of surviving any drop or scratch. 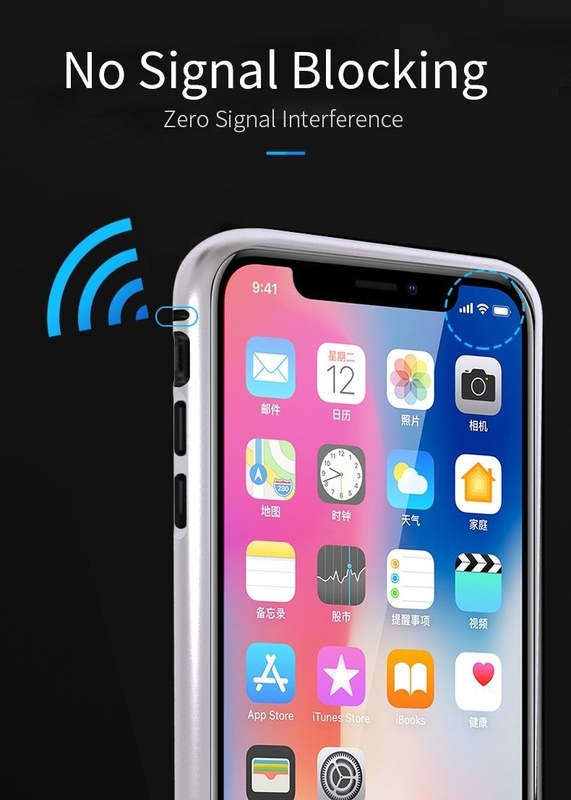 You don’t have to worry about any shock because of the metal, it is shockproof. 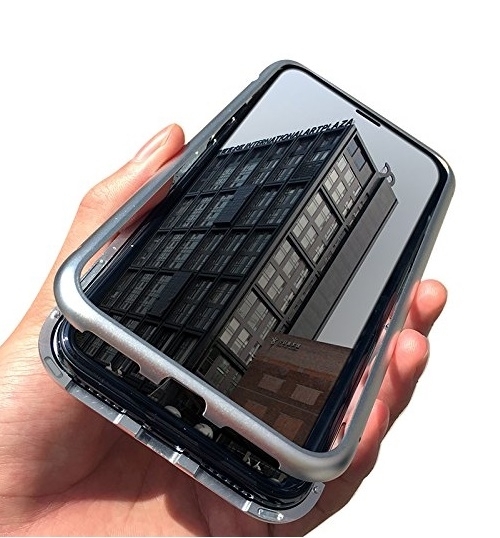 The case is super seamless that, it feels comfortable in your hand. The slim cover fits well with your device and makes it easy to access all ports, speakers, chargers and all iPhone features. Note the front cover doesn’t have a glass. 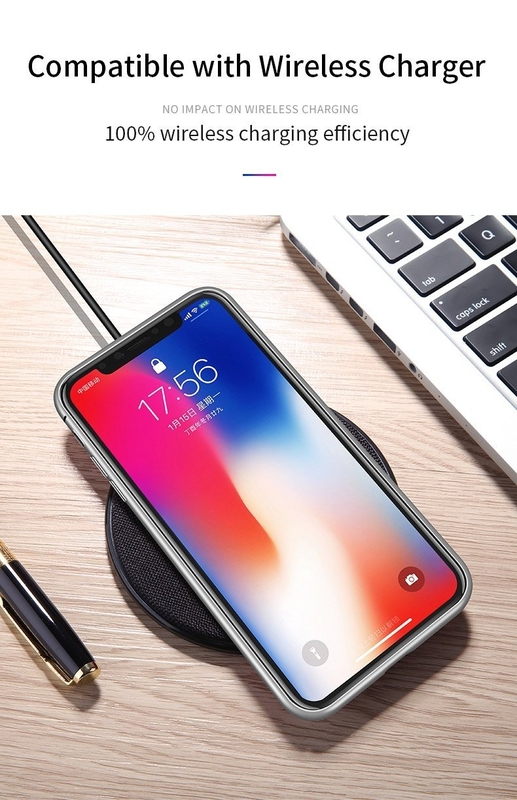 Since iPhone X is different from the rest of the case only fits iPhone X. Additionally, the case was designed without any properties that will block your GPS, Wi-Fi, or mobile signal. 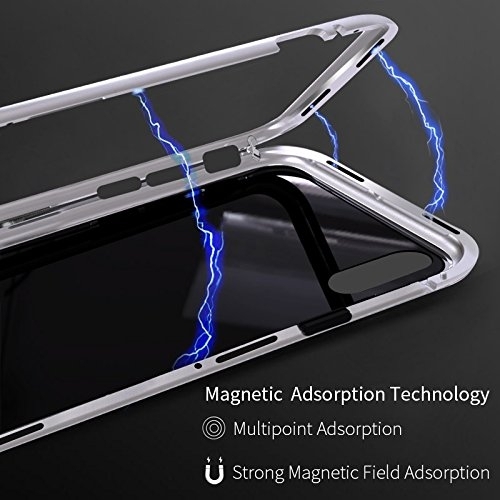 The finest shield for you iPhone X.
Multipoint and strong magnetic field adsorption technology make the case seamless and always make your iPhone stand out among crowd.